A concert to celebrate the end of The Jam’s exhibition in Liverpool is coming to the Echo Arena in October, as Getintothis’ Will Neville reports. As the About The Young Idea exhibition wraps up its three-month run at the Cunard Building on Thursday, October 6, a special show is to be staged at Liverpool’s Echo Arena the following day. 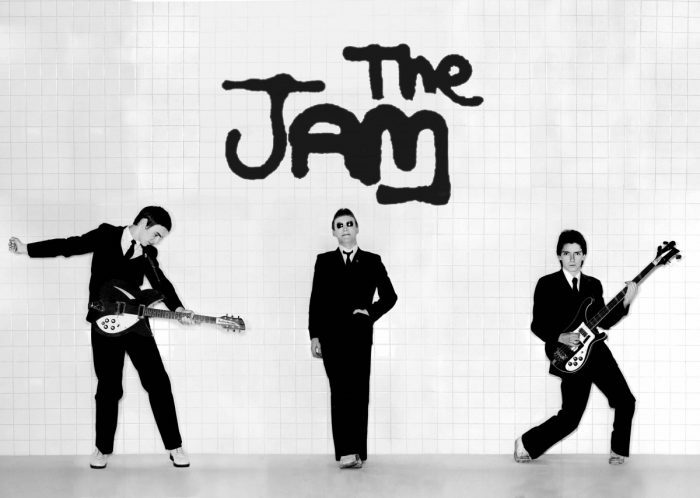 A Celebration Of The Jam will feature The Jam’s bassist Bruce Foxton and drummer Rick Buckler, performing alongside Paul Weller’s band and several special guests. The concert is being organised by Paul Weller’s sister Nicky, co-curator of the exhibition. She actually set up The Jam’s fan club when she was a teenager back in the late 1970’s. The Jam are one of the most influential bands to emerge from the punk era, with their songs and look still loved by millions around the world 34 years after their split. Their legacy remains unsullied by the merest hint of a reunion. A Celebration Of The Jam takes place at the Echo Arena on Wednesday, October 5, with tickets on sale now. Some of the proceeds will go to local charities, including Be One Percent and Impact England. A raft full of support acts and special guests have been announced to make the event even better than previously anticipated. Local music veterans The Farm will be support for the evening, sprinkling in some tracks from The Jam in their set. Specials guests include Paul Weller’s own backing band The Songbook Collective and Badly Drawn Boy. Cameos from Nick Heyward, Mark Brzezicki, former La’s and Cast man Barry Sutton, Tom Hingley, and Chris Griffiths. This isn’t the last we will hear in the run up to the concert, with even more guests to be announced in the coming days. 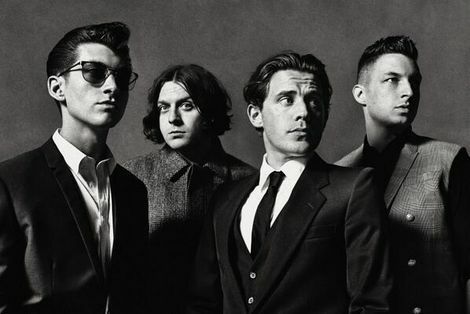 Tickets are £45, and are available now from the Echo Arena’s box office.